A-TACS is now available in soft and snuggly form! I can see this being popular with hunters in Canada, and given the weather we've been having in Ontario they could probably still get some use out of this before the fall rolls around. Release below. 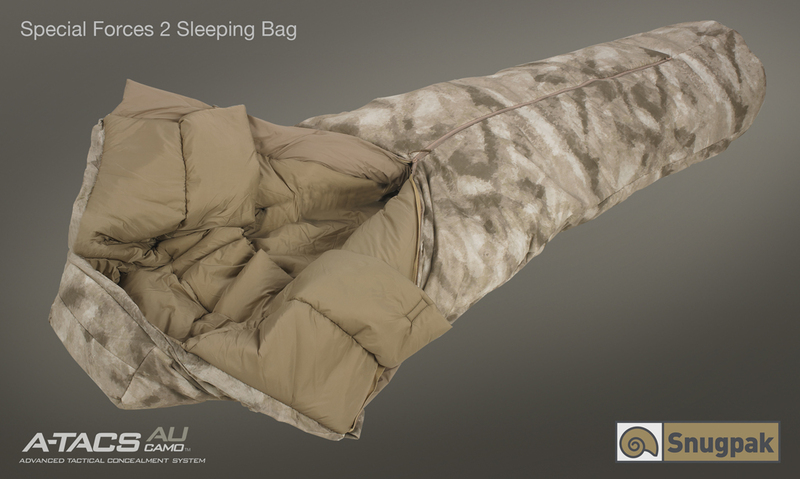 Top British sleeping bag manufacturer, Snugpak and Proforce Equipment, introduce a new line of innovative sleep systems and outerwear in A-TACS AU Camo coming soon. 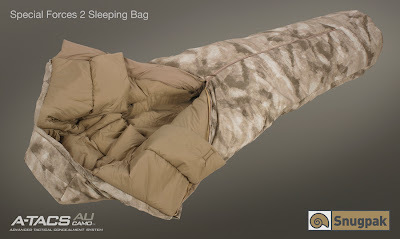 Snugpak has been the decades long leader in low pack size lightweight sleeping bags and clothing designed for maximum warmth with minimum weight. 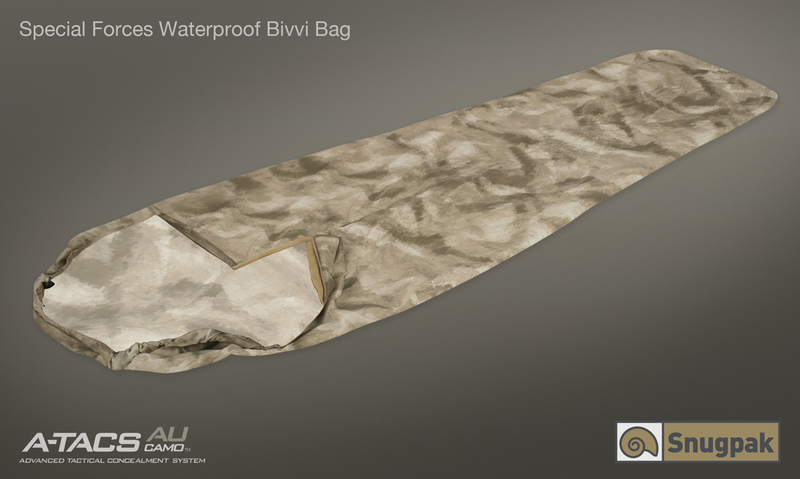 The Special Forces 1 and 2 along with the Special Forces Bivvi Bag in A-TACS Camo make the perfect sleep system. You can use any of the bags individually or when needed, they can be joined together using the Special Forces Zip Baffle for maximum warmth. The Special Forces 1 is Temperature rated from 41˚F/Low32˚F (5˚C/0˚C) with a pack size of only 7”x7” when fully compressed and weighing just 43oz. The Special Forces 2 is Temperature rated from 20˚F/Low14˚F (5˚C/0˚C) with a pack size of only 9”x9” when fully compressed and weighing just 64oz. 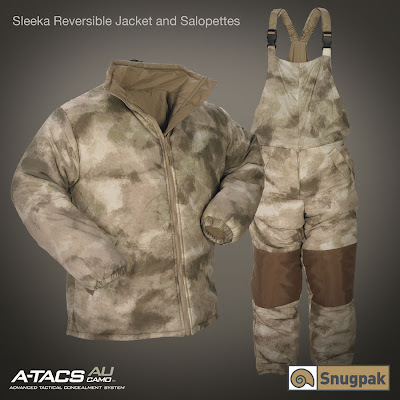 The Snugpak Sleeka Reversible Insulated Jacket and Salopettes are designed to keep you warm while on the move. The lightweight design makes them the perfect mix of functionality and performance. Available soon from Proforce Equipment.